Laser Piles Clinic is a Gastroenterology / PILES clinic with branches at Secunderabad, Madhapur, Dilshuknagar, ECIL, Attapur, Somajiguda etc. The clinic is visited by senior colorectal & Veins specialist doctors like Dr.Santhi Vardhani, Dr. Janardhan Jakkula, Dr.Ravi Daksh, Dr. Venkat Cholleti, Dr.Varada Chari, Dr.Shailesh Garge etc. Clinic timings: Mon to Sat: 9:00 AM-9:00 PM. Services: Laser Piles, Laser Fissure, Laser Fistula, Laser Varicose Veins, General Surgery, Laparoscopic Surgeries, Hernia , Appendix and Sebaceous Cyst. Click on map to find directions to reach Laser Piles Clinic(s). 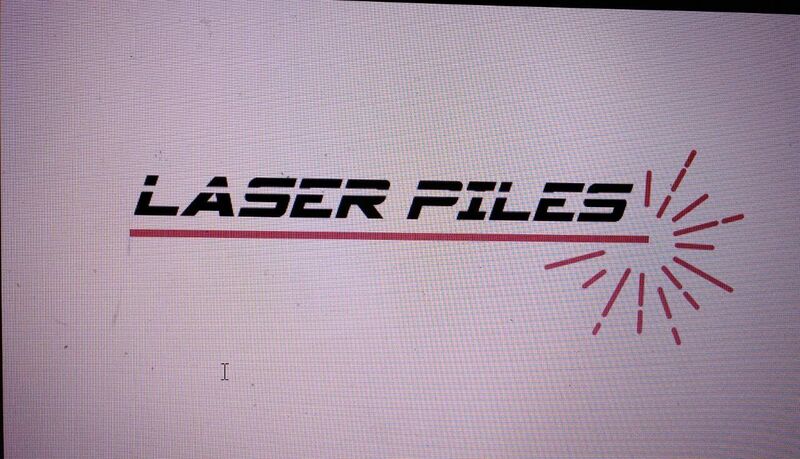 Please visit: https://laserpiles.com/ for more information. Good explanation , without putting the patient in panic . Attitude was very cool ,and very much satisfied . Good, encouraged to keep and lead healthy life. Explained about the disease. Made me to understand disase prof to take any discision.